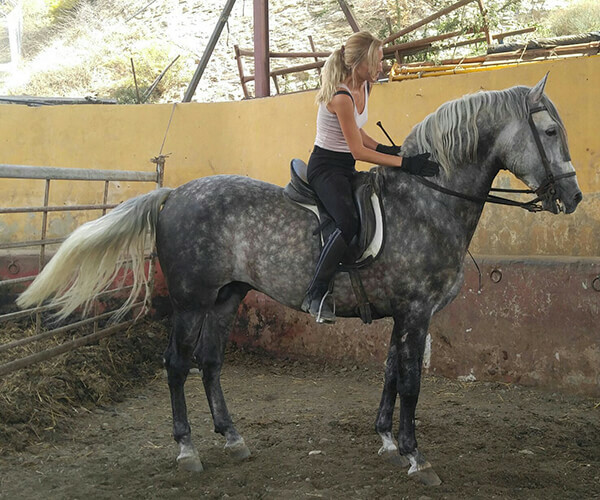 The only place to buy an Andalusian (P.R.E./PRE) or Lusitano horse, direct from Spain! LEAVE YOUR SEARCH IN OUR HANDS! We can arrange transport for your horse after agreement on purchase to any country in the world. If you find a horse you want to buy but it is not through us we will happily arrange the entire process for you. 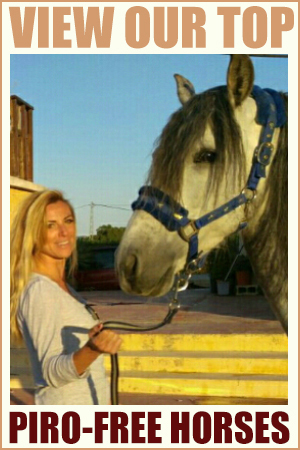 Welcome to The Best Spanish Horses! 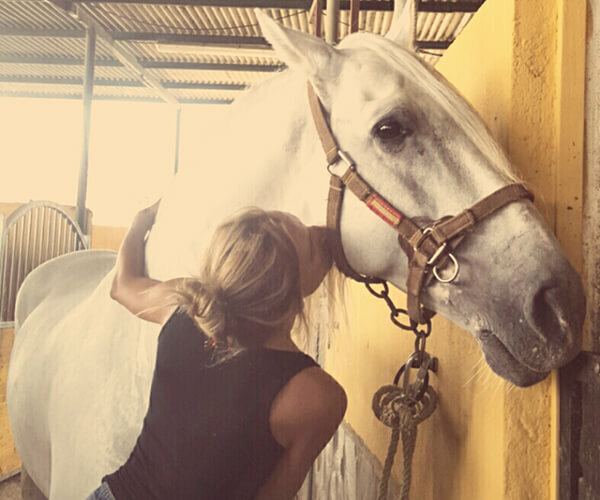 This website has been created for all Iberian horse lovers as a pathway to finding your perfect match in equestrian form. 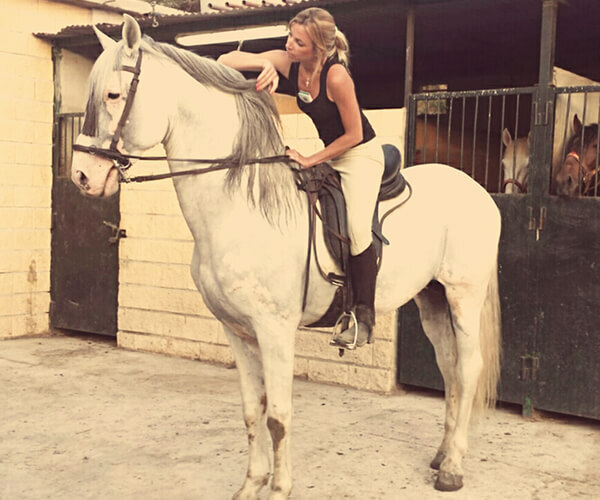 My name is Rikki-Lee Jakubik, I have lived in Spain all my life since a toddler and have been brought up around Spanish horses. Wherever I was, there was always a horse in sight! From a young age I went through the BHS (British Horse Society) stages in a British riding school in Malaga, Spain. Once I gained enough hands on and riding experience I turned to producing and selling PRE (Spanish) and PSL (Lusitano) horses. 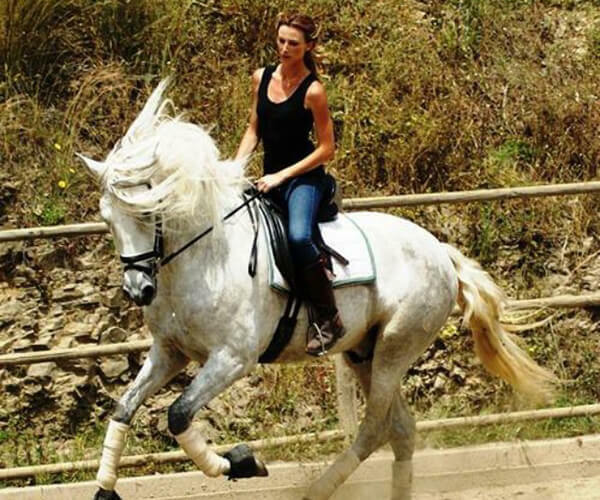 I have been classically trained so dressage is my forte although I pride myself on being able to supply Iberian horses of all talents and disciplines. 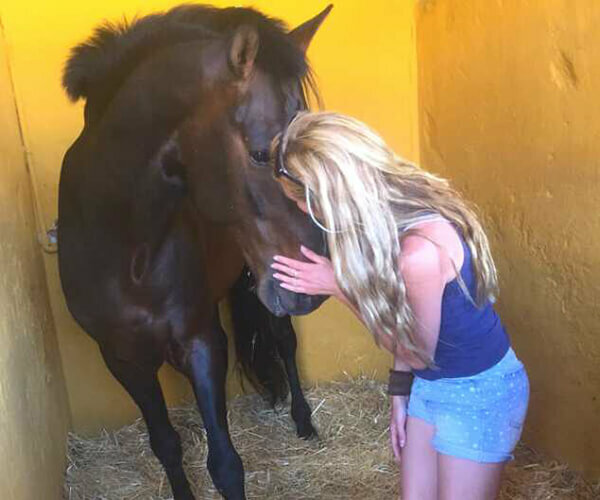 Much like a modern-day match making service, there’s an Iberian horse out there for everyone! Whatever your taste, requirements or needs, I can meet them with the help of my team! Please browse through our horses for sale (all of which are not displayed on the website so please enquire via email); our services are unlimited! From purchase to livery, to training, to lessons, to attire and tack. From the highest-level competition to absolute leisure, no request is too small and no dream too big.